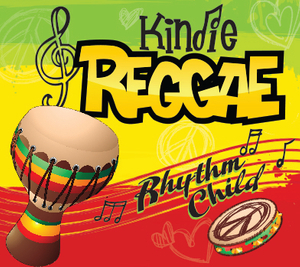 This section is for anyone who is interested in supporting the efforts of Rhythm Child. We hope you choose to join us on our mission of inspiring & developing young minds. 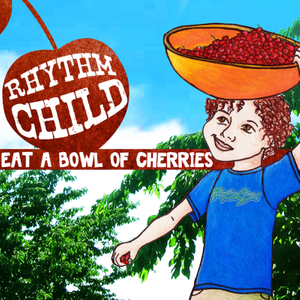 Here you will find a complete overview of what The Rhythm Child Network is all about. Please feel free to use this information in any way that is useful. We provide recorded music, concerts, workshops, training, school activities and interactive learning curriculum. The Rhythm Child Network is especially suited to aide adults who care about the future of young children. 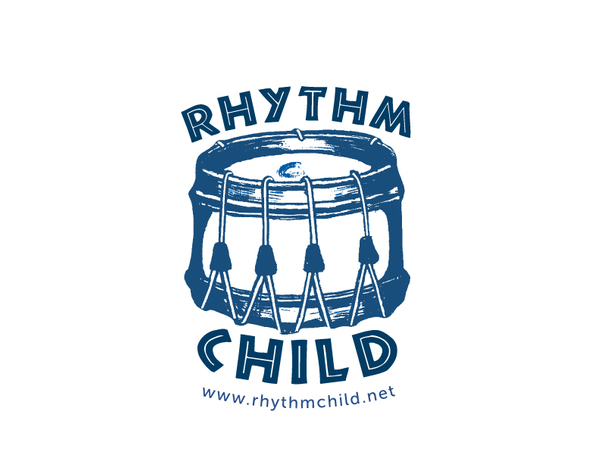 Hello my name is Norm Jones & I'd like to welcome you to The Rhythm Child Network! Rhythm Child is a family-run music and education company based in Los Angeles & I've been traveling all over the State of California for the last 12 years drumming with young children as a way of encouraging creative engagement. Science has proven that music plays a vital role in the development of early learners & I believe that drumming gives children an easily accessible entry point into the power of that potential. 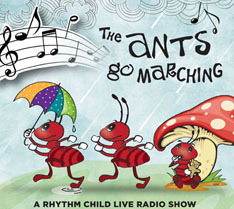 I know how to help children reach that point through a simple and fun musical interaction and I have been fortunate enough to introduce it to thousands of children every year. But I want to do more! My true mission is to share this tool of engagement with millions of children under the age of 6!